A new season means new foods and that make for happy people. 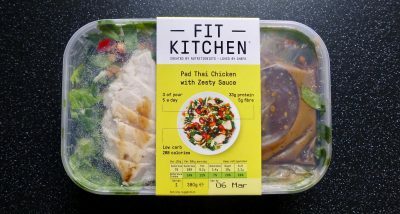 M&S have a new range of baked goods using varying flours, tasty fruits and vegetables and store cupboard ingredients. 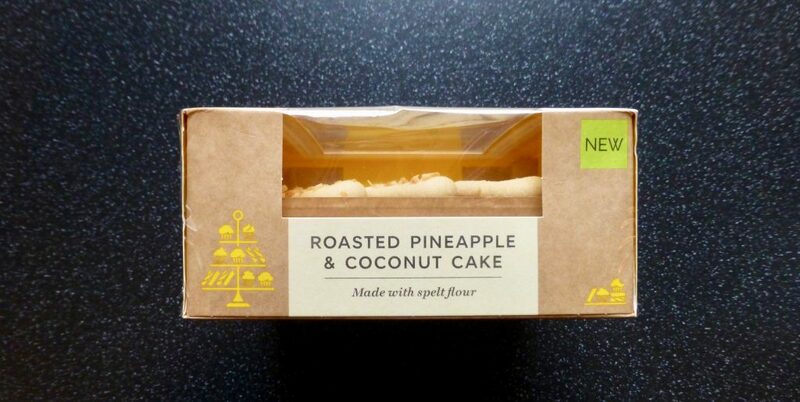 When I spied the M&S Roasted Pineapple & Coconut Cake I knew it had to be on my must try list. This cake sits along with 5 others, Vanilla and Blackcurrant, Lime, Carrot and Courgette Cupcakes, Chocolate Date Brownie, Chocolate Chip Loaf Cake and Banana and Blueberry Loaf. I do not usually opt for coconut however recently I have been finding the use of coconut quite delightful. This little beaut I found stacked with the rest of the range by the Bakery section in my local M&S. I do like that M&S have decided to branch out a little and experiment with flours to show us that your generic plain and self raising, are not what you always have to use. Pretty as a picture, the predominate aroma was certainly the coconut coming from the sprinkles on the buttercream trail. Being a square cake is slightly annoying when it comes to serving, a wedge of cake is far more appealing however as the buttercream is as decorative as it gets, we aren’t missing out too much. For a cake that is supposed to be roasted pineapple it has a distinct lack of said pineapple. Aside from the few chunks of pineapple in the whole cake there is not so much as even a hint of flavour. The sponge was incredibly close textured and commits the ultimate cake sin. Dry. Oh so dry. Even the buttercream cannot save it. The coconut flavouring is in abundance, but not in a nice way. What this cakes needs is freshness and all I got was dried desiccated coconut bits which do not aid in flavour nor texture. What can I say, this M&S Pineapple and Coconut Cake is a terrible cake. For starters a dry cake is unacceptable and secondly it’s all about the off putting coconut. I have absolutely no issue with the use of spelt flour, in fact I applaud it, it is the flavour and promises of roasted pineapple that I have an issue with. 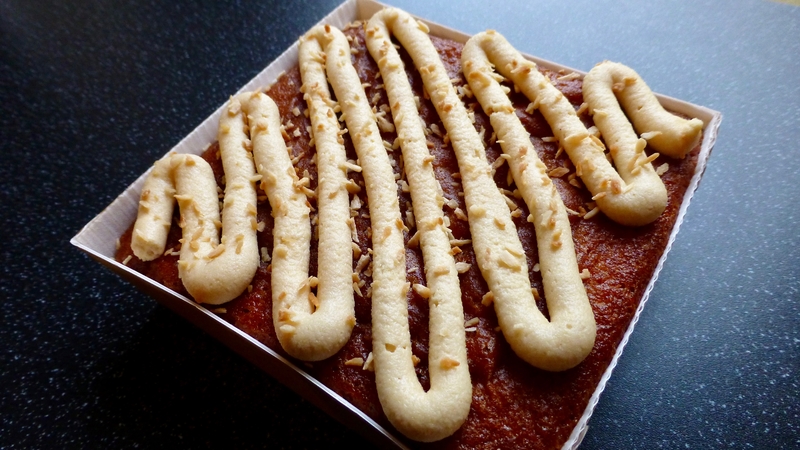 Unless you have a love affair with desiccated coconut, swerve this one.